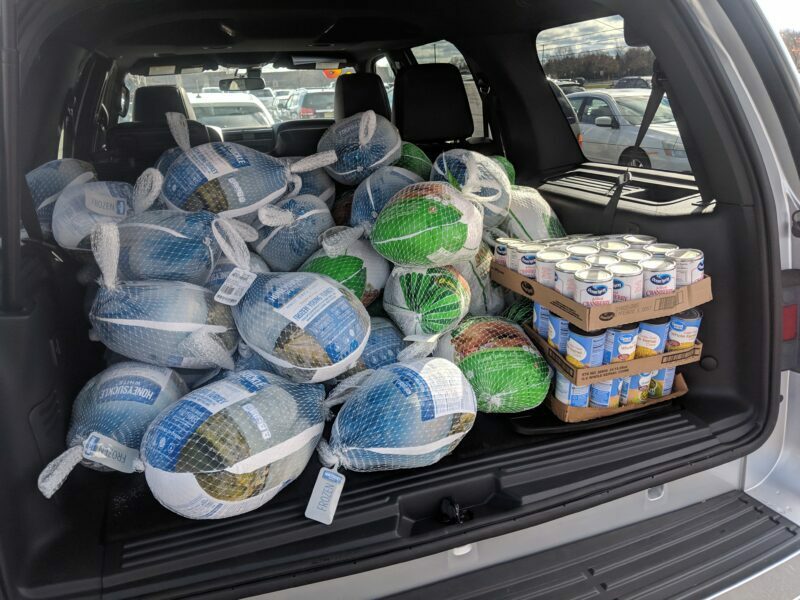 FREEHOLD-On Friday November 16th, Irwin Lincoln Mazda dropped off their first donation to Fulfill NJ, a combined total of 969 pounds of food represented the equivalent of every car sold at Irwin for the past month. The collection effort is ongoing. Irwin is collecting non-perishables in their showroom until December 10th. Stop By and Donate today. Monmouth and Ocean counties need your help & every little bit goes a long way! 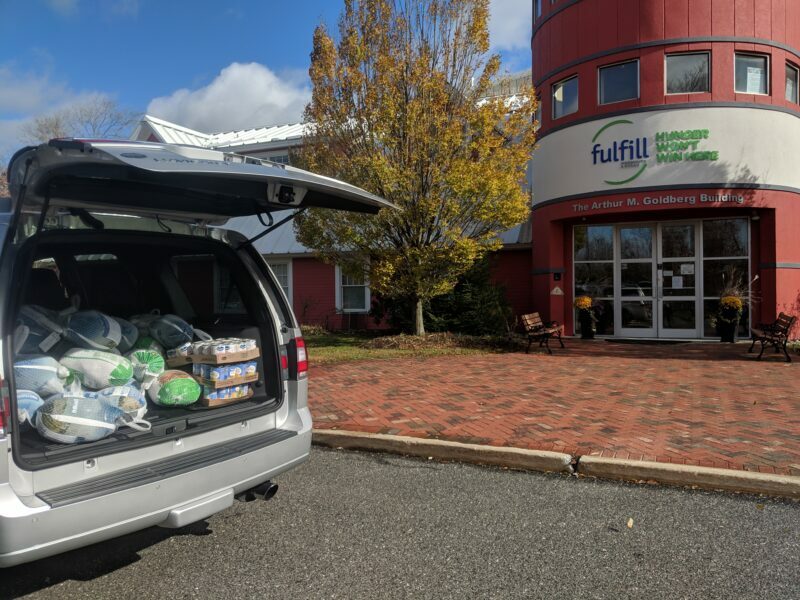 Irwin Lincoln is a proud sponsor of Fulfill Students Change Hunger and an official drop-off center for Fulfill Monmouth and Ocean Counties. 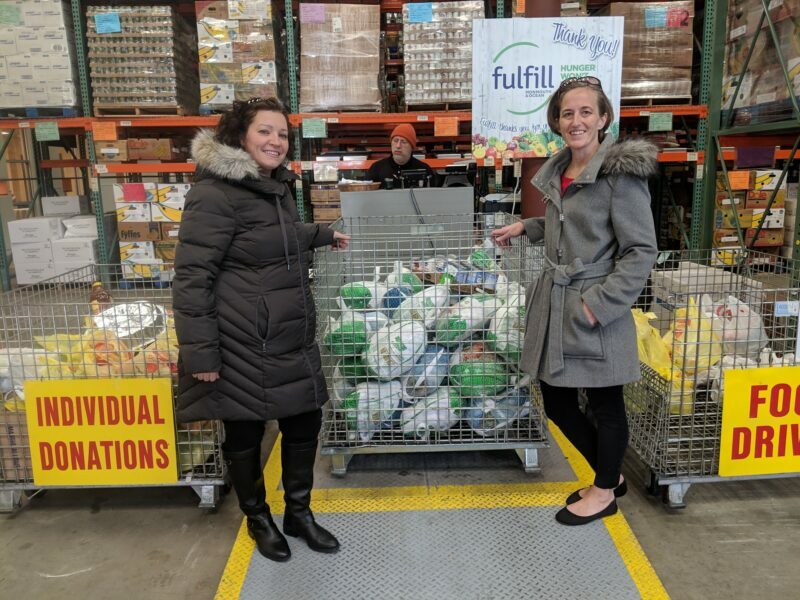 Students Change Hunger provides a platform for students of all ages to combat hunger throughout NJ and Fulfill focuses on more than food distribution with a strong commitment to fulfill more of the needs of our neighbors and win the battle against hunger. Their approach goes beyond providing food and helps those in need get to a place, where they can get back on their feet for good.